I'm so glad I dove into Maui's beer lineup on my recent trip to Oahu, because this is one of the first porters I've enjoyed immensely in a really long time. As with Mana, the amount of additive (in this case toasted coconut) is spot-on perfect. 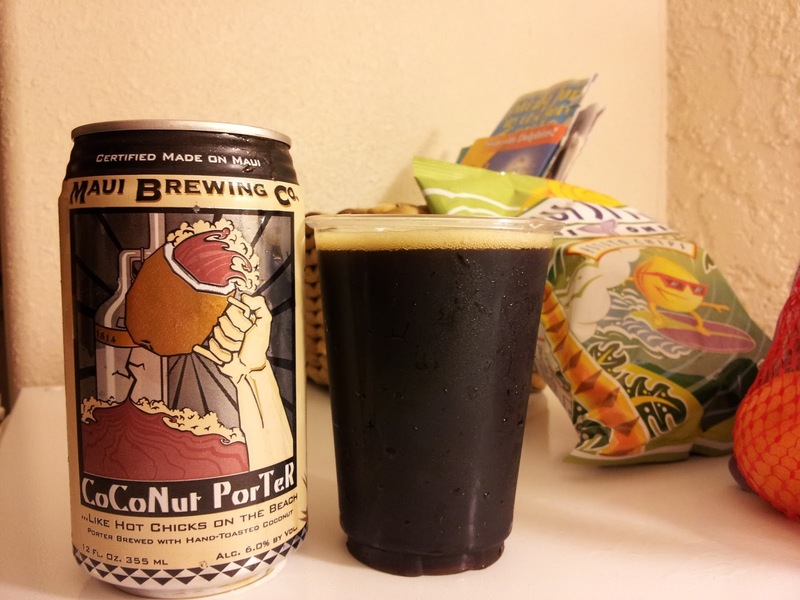 The pairing between nutty, roasted-barley flavors commonly found in porters, and the toasted coconut is exceptional. The porter backbone is not too heavy so you can manage to slug back quite a bit of this.